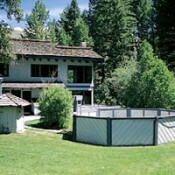 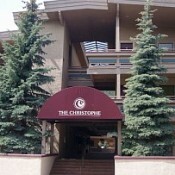 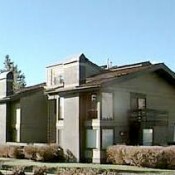 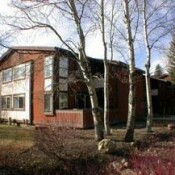 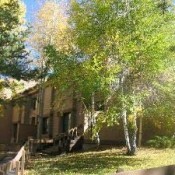 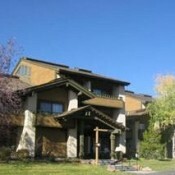 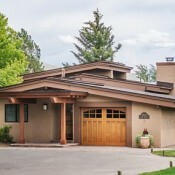 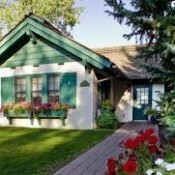 There are several 'communities' in the Sun Valley area, which offer hotel and condo lodging options. 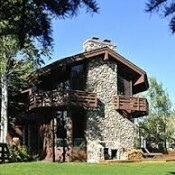 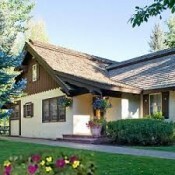 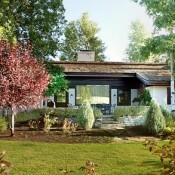 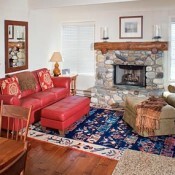 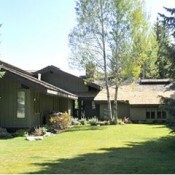 We particularly recommend the original resort- Sun Valley- or the Ketchum area at the base of the River Run. 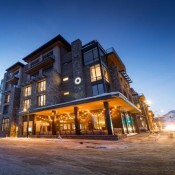 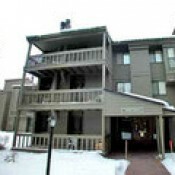 Sun Valley Resort offers a wide selection of accommodations from lodge or hotel rooms to large condominiums, with the Village core offering a variety of restaurants and shopping opportunities and an excellent ski shuttle. 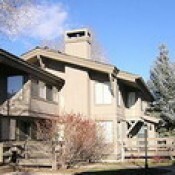 Ketchum’s old West atmosphere, offers convenient slope side lodging as well as downtown lodging most of which is located just a short walk away from the mountain.